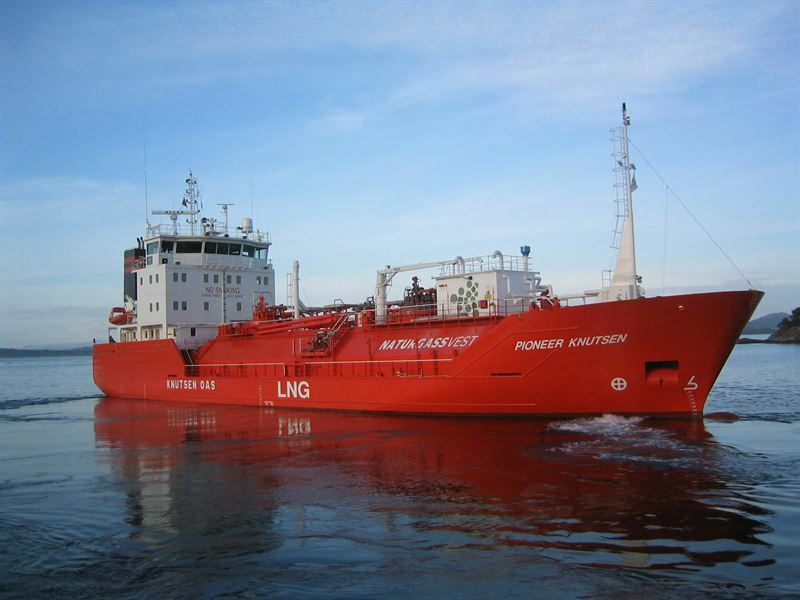 Knutsen OAS Shipping, a Norwegian company, has first class experience in quality transportation of liquid natural gas, crude oil, oil products and chemicals. At the moment, Knutsen has in total 46 vessels in operation, 31 shuttle tankers including 2 FSO’s (Floating Storage and Offloading units), 4 product tankers, and 11 LNG carriers. The company has in addition three LNG carriers and three shuttle tankers under construction”. HMD was founded in 1975, initially to carry out ship repairs and conversion projects. In 1996 the company entered the newbuilding market, and has since established a strong reputation for its medium-sized conventional and specialized vessels. To date HMD has built more than 800 vessels. In 2001 the company was selected as being the World’s Best Shipbuilding Yard by Lloyds List Maritime.